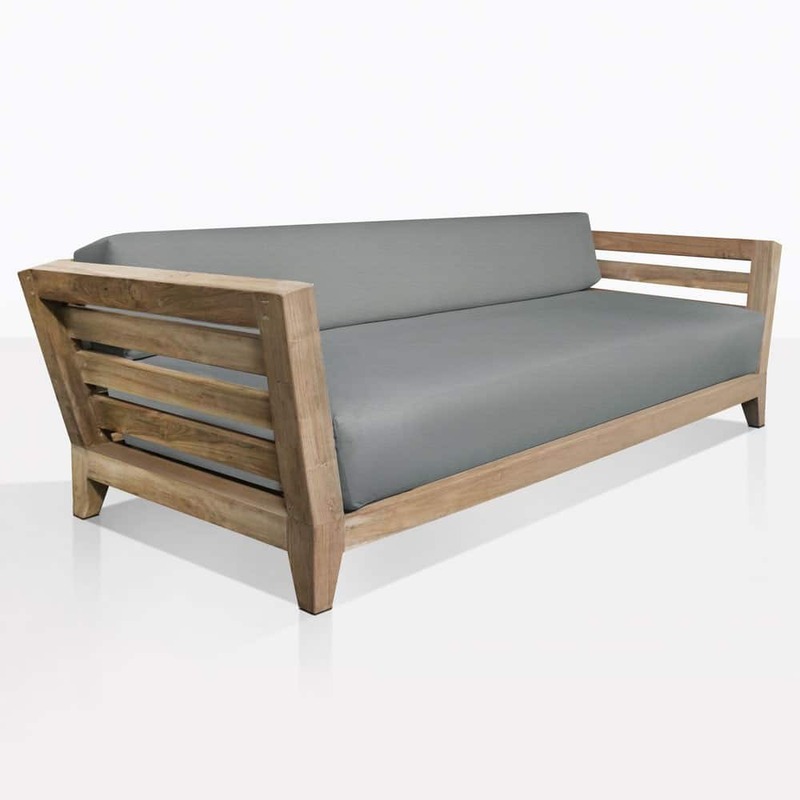 The Adley Outdoor Reclaimed Teak Sofa is perfect for the coastal lifestyle. It’s grand in size with incredible comfort, and with its deep seating and outdoor cushions, it’s easy to spend hours lounging and relaxing. Pair with the Adley Reclaimed Teak Club Chair for a truly impressive and unique space.